I can’t remember exactly how many times I’ve visited Penang. Maybe 6? Or more? But I remember vividly my first visit in 2003 as well as my latest visit to this city in 2017. During the 14-year gap, A LOT has changed. Including my feeling. I had to admit, there were many times during that 14-year gap when I felt like Penang was overrated, extremely overrated. But I guess I’ve come full circle. 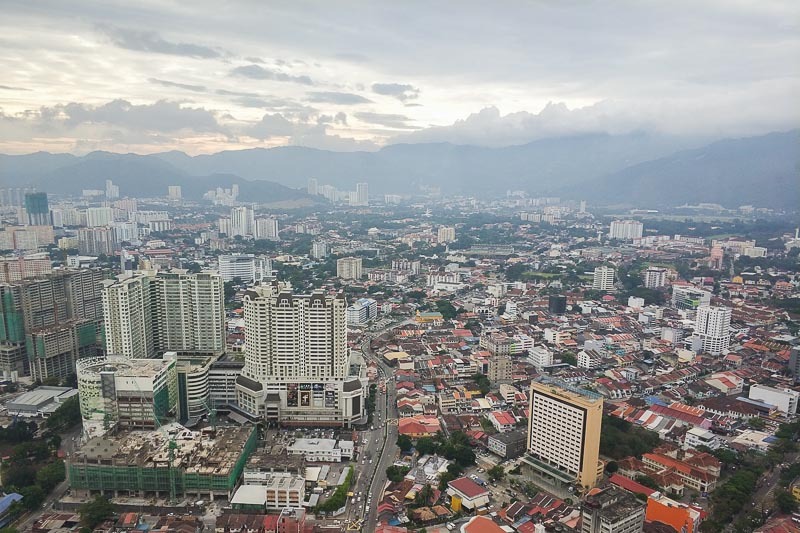 During my latest visit to Penang, I asked myself, “Why do I only realise now that I like Penang so much?” If I’m a songwriter, I’d probably write a love song for Penang. But since I like to write from my heart, I’ll wax poetic about why Penang is a special place for me. 1. 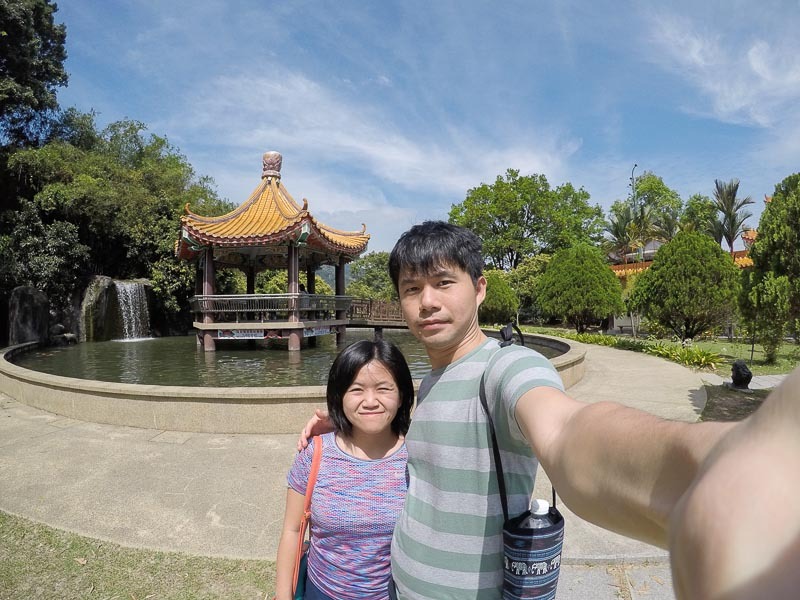 Penang is the first city I visited on my first ever overseas trip. It was 2003 when my family and I took the 4-hour ferry from Medan to Penang. I was the 15-year-old wide-eyed girl who has never stepped on a foreign country’s land before. That was my first taste of overseas travel. That first overseas trip was so special, I wrote the itinerary down in a notebook that I still keep until today. 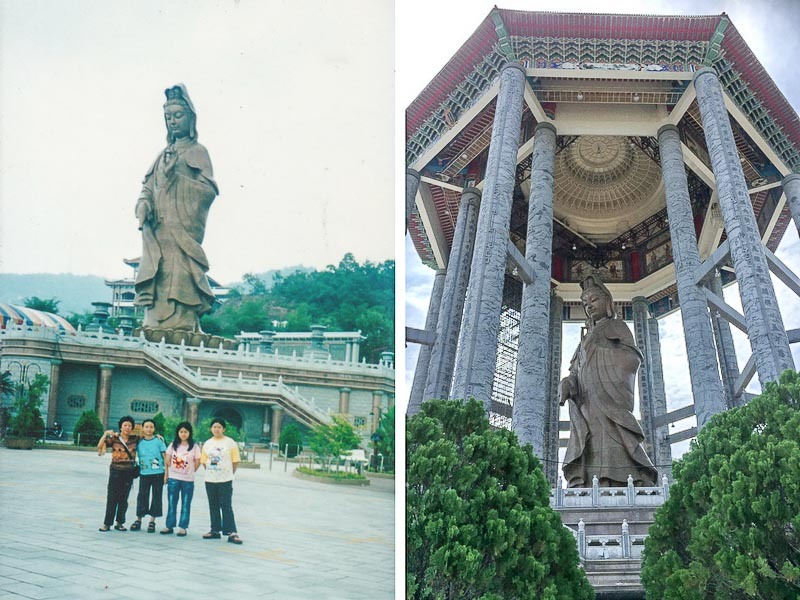 Back in 2003, the huge guan yin statue at Kek Lok Si wasn’t sheltered. When I visited in 2017, I was kind of shocked to find the statue is now sheltered in a pavilion. Ask any traveler out there about their first overseas trip, I bet they will tell you how much the first place they visited has changed the course of their life. For travelers, nothing can ever replace the “first” overseas city they’ve ever visited, right? 2. 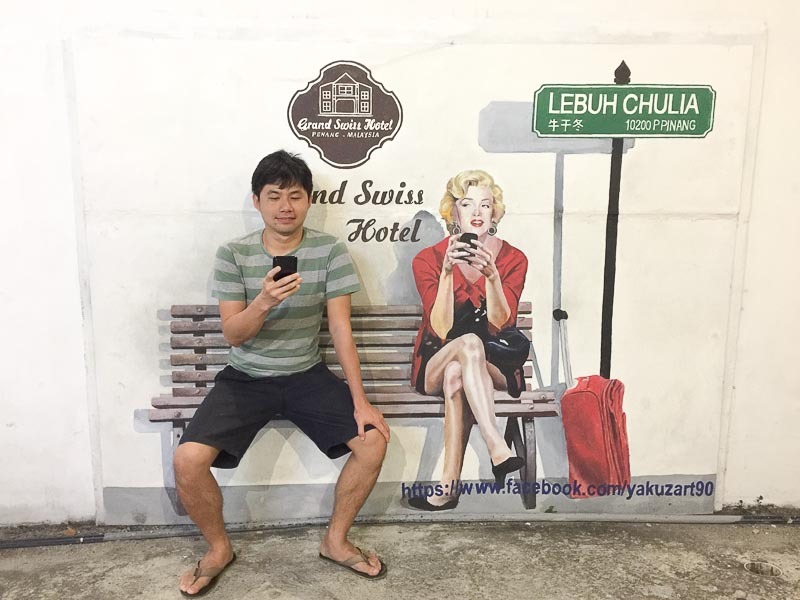 I can speak my mother tongue in Penang, and people understand me. 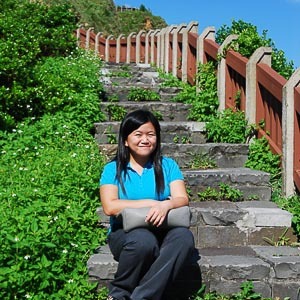 I grew up speaking Hokkien, a Chinese dialect originated from Fujian in China. However, as the language travels, it evolves into different types of Hokkien in different places. 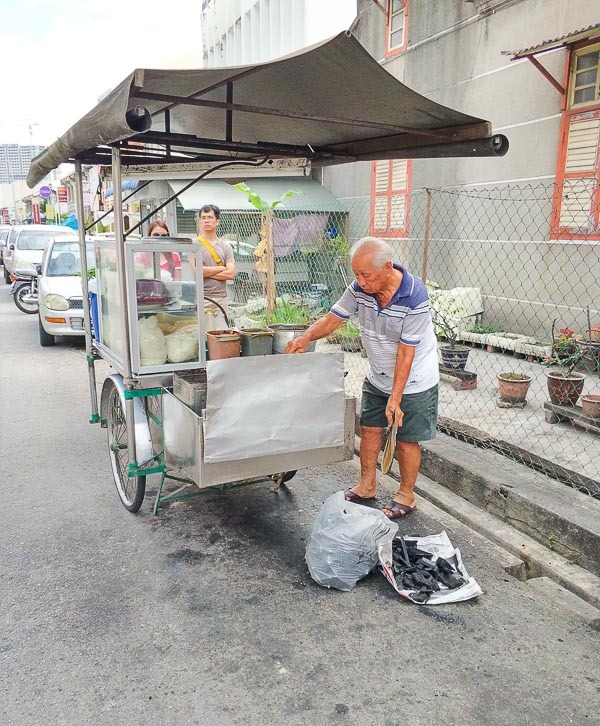 The Hokkien in my hometown is different from the Hokkien in Singapore and Taiwan. But interestingly, my hometown Hokkien (usually called Medan Hokkien) is similar to Penang Hokkien. This reason alone is enough to make me feel at home when visiting Penang. No other cities in this world can make me feel at home like Penang does. 3. I used to imagine studying and living in Penang. There was a point in my life where I seriously considered requesting my parents to let me study for high school in Penang. It just seemed awesome at that time because none of my friends went to an overseas high school. But it didn’t happen. 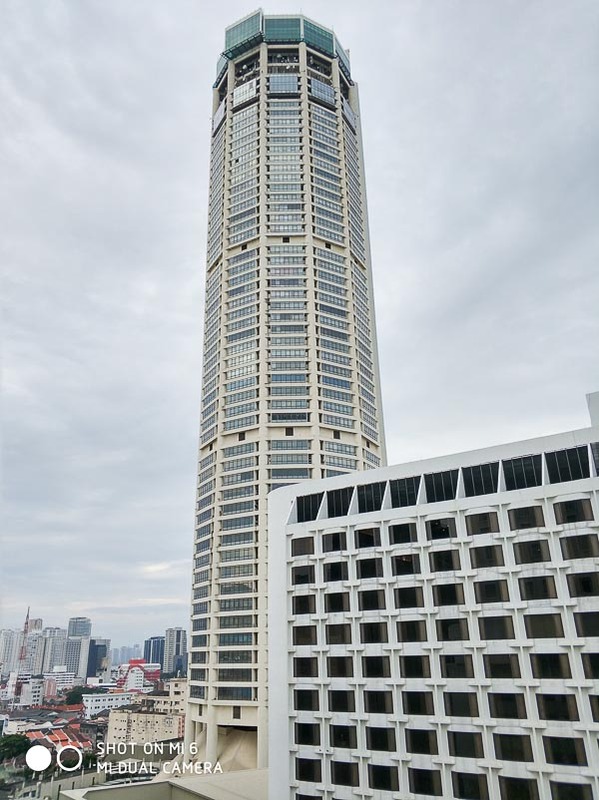 After a thorough consideration, I decided to pursue a bigger dream of going to university in Singapore. So, I studied hard over the next 1.5 years to qualify for and pass Singapore’s university entrance exam. And the rest is history. 4. I would kill for Penang’s Char Kway Teow. I grew up eating char kway teow (Indo: Kwetiau Goreng, English: stir-fried ricecake strips) and fried rice (Indo: Nasi Goreng). I was so stoked that Penang’s char kway teow is so similar to Medan’s kwetiau goreng! And this kind of kway teow is not easily available in Singapore or Malaysia. If I visit Penang, I MUST order at least 2 plates of kway teow just for myself! I will not be able to sleep well if I don’t eat Penang’s kway teow on the first day of my trip to Penang. 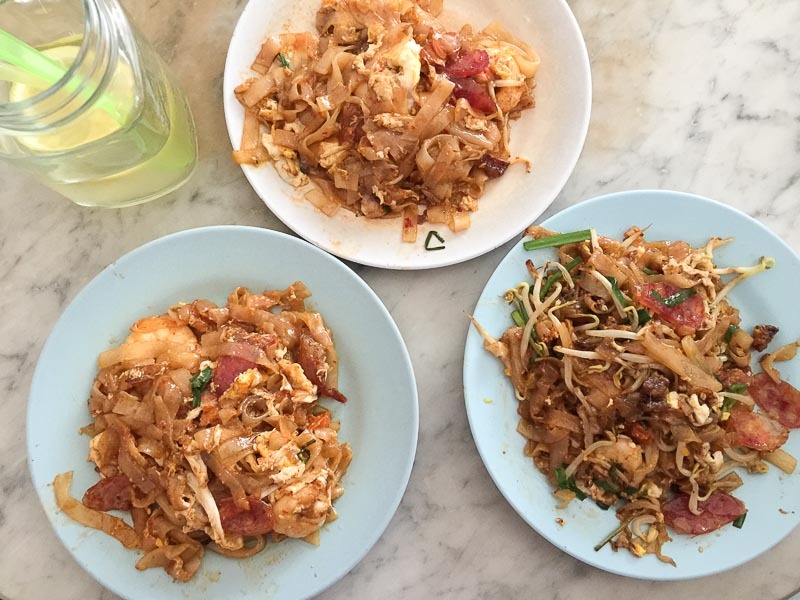 If you only can eat 1 dish in Penang, YOU MUST EAT CHAR KWAY TEOW!!! The ones on the top and left are mine! No beansprout and with chilli! In general, most CKTs in Penang are delicious. If you ask me what’s the best CKT in Penang, hands down, it’s at Jalan Siam. When I had my first bite of Jalan Siam’s CKT, I tasted heaven! No words could explain how happy I was for waiting more than 1 hour for this heavenly CKT. PS: If you’re curious, Medan’s char kwetiau has fishballs, prawns, lean meat and liver, while Penang’s char kway teow has HUGE prawns! Oh my god, I’m salivating as I’m writing this. 5. I love small towns with alleyways. I always do. I’m talking about Georgetown, the island part of Penang. For your info, Penang has the island part (Georgetown) and the mainland (Butterworth and other towns). Roads in Georgetown are generally narrow, but they are just so charming. Some roads are adorned with art installations or wall murals. Other roads display beautiful heritage shophouses. 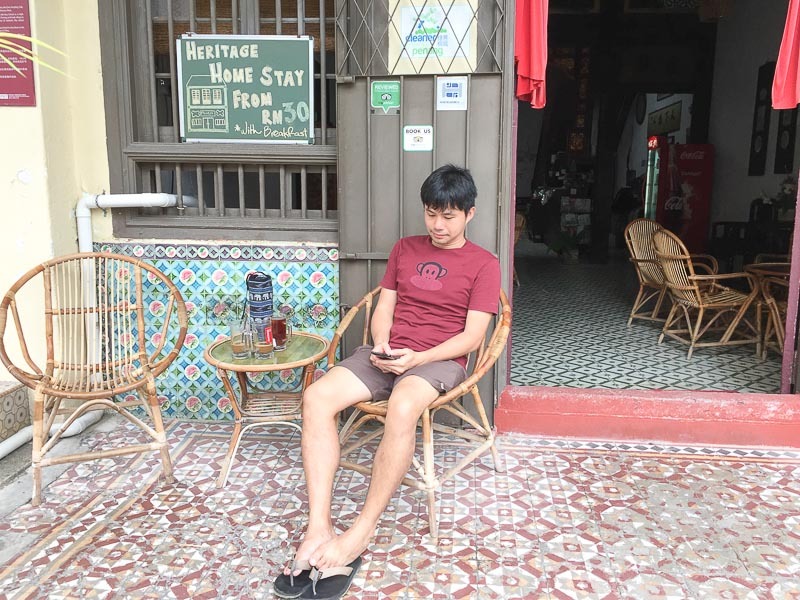 We spent 1 night at Muntri House, a guesthouse that’s located inside a heritage shophouse; we loved it so much we swore we’d stay there again during our future visit. The entrance of Muntri Guesthouse, our favourite heritage guesthouse. 6. I love a familiar UNESCO Heritage Site. Part of Georgetown was designated as UNESCO Heritage Site in 2008. That meant, those traditional and historical shophouses/buildings with charming architecture will not be torn down anytime soon, and I’ll get to keep Penang as a special city in my heart for a longer time! 7. I love observation decks. My hubby and I love being high up. 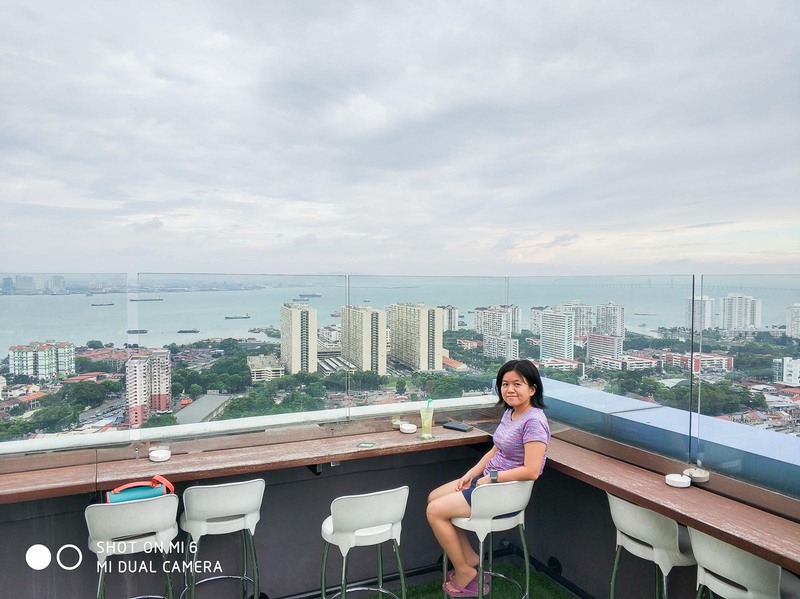 We went to Level 55 at Komtar for a drink and loved the view. We also had a drink at The Wembley’s rooftop bar at Level 31; we had a great time! 8. We see ourselves moving to Penang one day. Oh, man! I couldn’t believe I’m even typing it out. But, yeah, we talked about how nice it would be to live in Penang. Maybe it’s just a wishful thinking, maybe we were wearing a tourist’s spectacles, maybe we were in holiday mood and didn’t want to return to the stressful country of Singapore. Anyway, it was just a thought. If you’ve made it this far, thank you for reading my overly-cheesy account of the city. 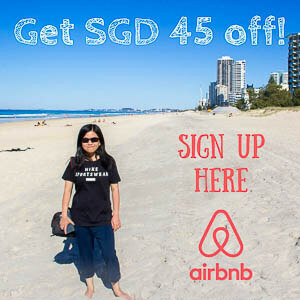 If you like Penang, let me know in the comments. 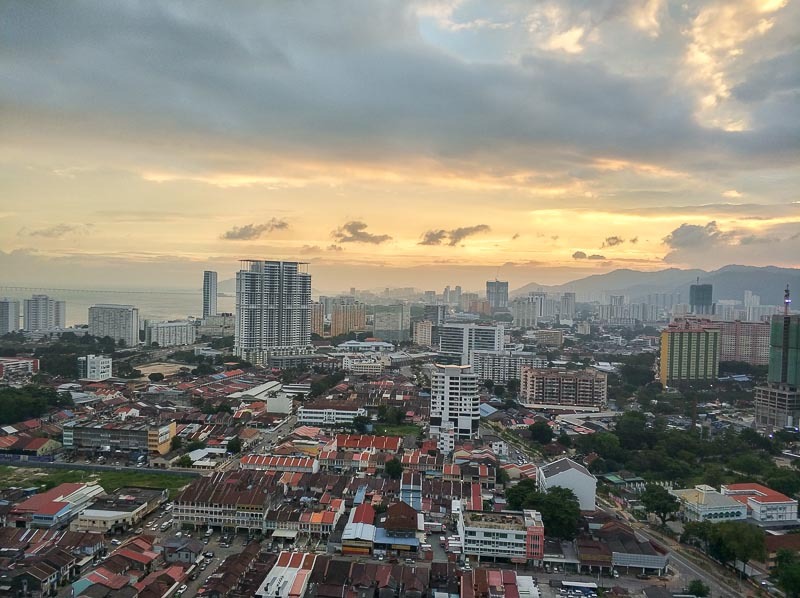 If you don’t like Penang, let me know too, I want to know why.